"Lake Demons" is an episode of "MonsterQuest", an American TV series about unknown animals, urban legends and the paranormal. Sensationalist reports about real animals have been included, too. "Lake Demons" belong squarely in the first category. The documentary deals with British Columbia's very own Loch Ness monster, said to dwell in the deep waters of Okanagan Lake. 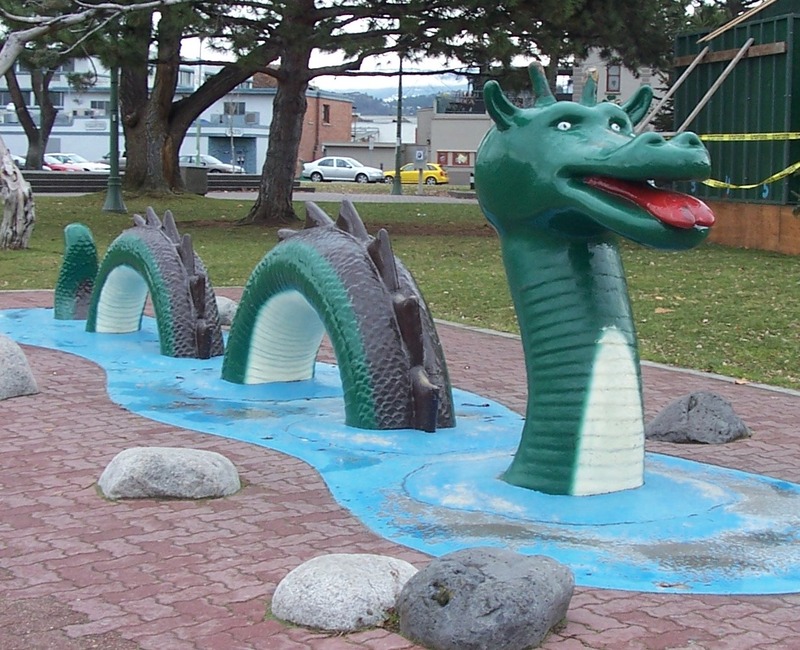 The Native Americans knew about the creature, calling it Nha-a-itk, while the White settlers eventually knew it by the more flippant name Ogopogo. The sceptics are, as usual, sceptical. No hard evidence for the existence of a monster in the lake seems to exist, although there are some intriguing photographs and short video-taped sequences. "MonsterQuest" launches an expedition to see if they can find evidence of the "demon" in the unexplored underwater caves of the lake. Apart from a decomposing salmon - which does look a bit like a miniature lake monster - they find nothing out of the ordinary. The rest of the quest is pretty boring as well, and in the end I will only give this exercise two stars.